Upgrade your knowledge – and your résumé – with high-quality courses by Teracom coupled with TCO certification. 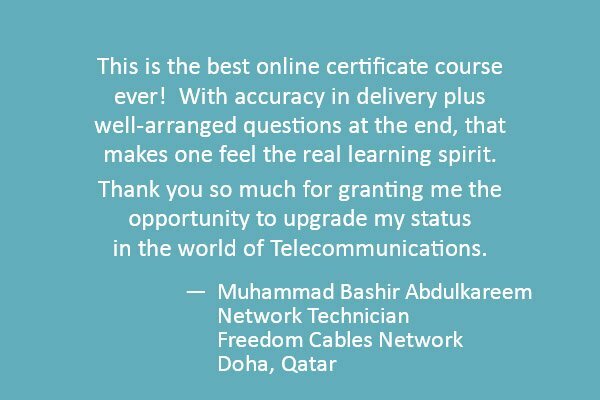 Get telecom training online, anywhere, at your own pace. The best you can get! Learn and retain more with a real instructor. Understand VoIP and network fundamentals, jargon, technologies, and how it all relates. Get away from distractions to focus and learn! 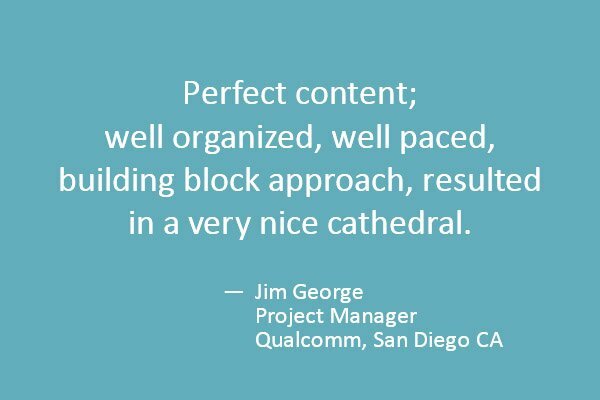 Eliminate buzzword frustration and increase accuracy and efficiency in three days. Includes bonus CVA Certification Package. All major topics in one week. Get up to speed from fundamentals to the latest technologies. 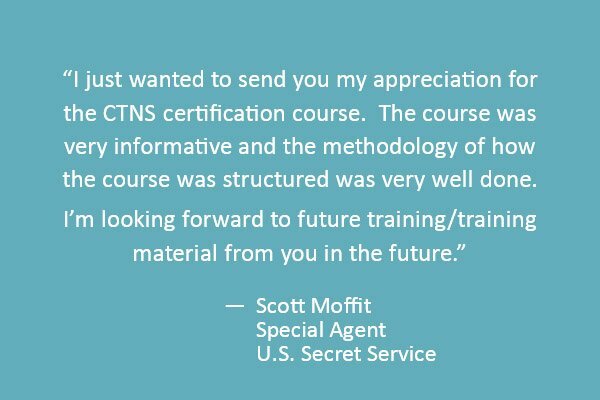 CTA and CTNS Certifications included. Invaluable study guides and day-to-day reference handbooks. Over 80 free lessons! Evaluate the style and quality of our training... or just learn something useful. Sign up to hear about new tutorials, courses and specials. Self-paced private lessons from our humorous and engaging instructor! On USB or DVD, with printed course books. Our famous core training Course 101 - an intensive three‑day course for non‑engineering professionals, getting you up to speed on virtually all aspects of telecom, datacom and networking, from fundamentals and jargon to the latest technologies. Hundreds rated it excellent. 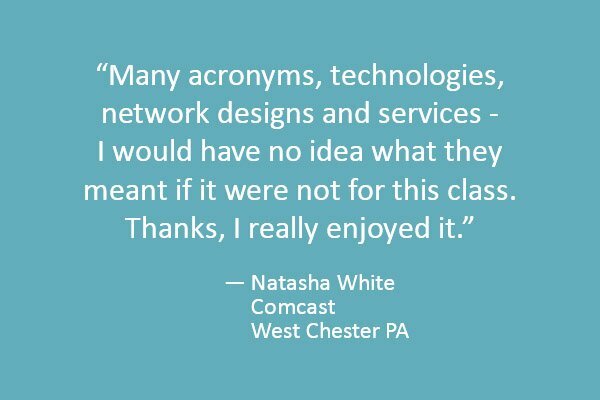 Course 130 is a two‑day overview and update course for non‑engineers on Voice over IP and SIP, VoIP system technologies, buzzwords and jargon, security and the next big things: 5G wireless and the Internet of Things. Builds on Course 101 knowledge. Teracom supplies this training to the United States Government under GSA Contract GS‑02F‑0053X. ... a contract award that involved two years of serious vetting. Approved quality and pricing. Buy with confidence! Teracom Training Institute is a Certified Gold Training Partner accredited by TCO. Teracom is authorized to offer courses and administer TCO exams on the myTeracom LMS, and award TCO Certification to successful candidates. Teracom Training Institute is an Accredited Training Center for EC-Council cybersecurity training and certification. If for any reason you are unsatisfied, you can have a full refund within 30 days, no questions asked.